Kevin the Locksmith Hassocks offers a wide range of professional and reliable locksmith services in Hassocks. This includes our call-out service for an emergency locksmith in Hassocks. 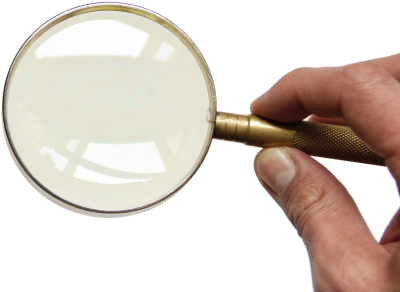 We pride ourselves on providing excellent value for money and the highest levels of service. We generally reach properties in Hassocks and the surrounding areas within 1 hour of your call. Satisfied customers have given our Hassocks emergency locksmiths a Checkatrade rating of 9.98 out of 10. Our Hassocks emergency locksmiths can fully repair locks and bring them back to working order. If the locks are beyond help, we can recommend and install replacement locks. Our Hassocks emergency locksmiths can cut you new keys on-site, that will work with any existing locks. "Someone as stolen my keys!" is always terrible thought to have. 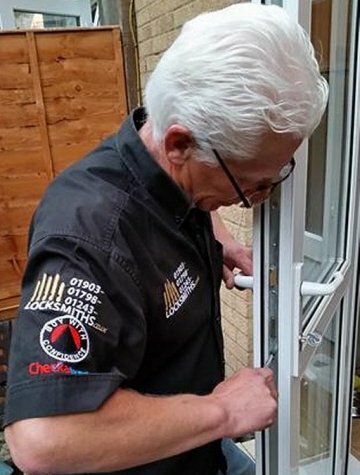 Don't worry, our Emergency Locksmith can gain entry to your Hassocks home or office. Unfortunately, many people experience the misfortune of a burglary. Our Hassocks emergency Locksmith can make houses secure by replacing locks and keys. Kevin the Locksmith is your local Hassocks lock expert and can get to you within an hour. It sounds obvious, but the simplest solution could be a mix-up with your key - check all similar shaped keys before calling our emergency Hassocks locksmiths. Door locks in Hassocks are exposed to all sorts of environmental conditions, including the Brighton sea air. These can dry out or corrode locks without appropriate maintenance. Try applying some lubricant and if that doesn't work, give our Hassocks mobile emergency locksmith a call. Temperatures in Hassocks can often drop below freezing, meaning any moisture trapped in the lock mechanisms can freeze and stick components together. You can try appling warmth in the form of warm water or a hairdryer to melt the ice. If this doesn't work, there may be a more serious jam that needs proper locksmith investigation. Sometimes the hinges can be adjusted to improve door alignment, but if you don't fancy fiddling with the door, give us a call at Kevin the Locksmith, Hassocks. Not in Hassocks? Still need a locksmith callout? Need a different locksmith service?